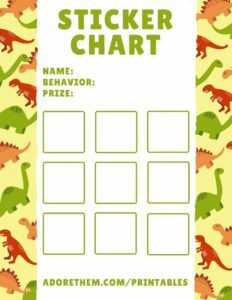 Behavior charts can be a wonderful way to work on your child’s behavior one skill at a time! 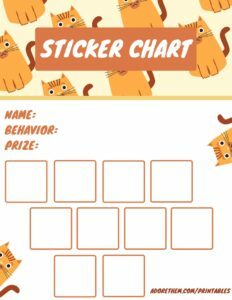 For example, if your child is struggling with sharing their toys, you could use a sticker chart to work on this particular behavior. 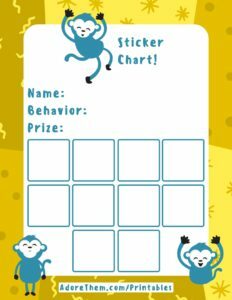 If they share a toy, they get a sticker! 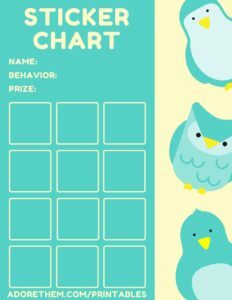 When they fill up their chart, they get a pre-selected prize. 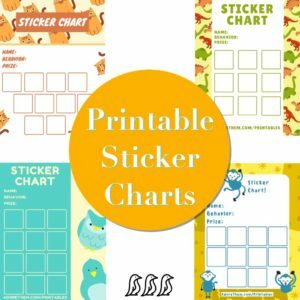 It is a wonderful, visual way to help your child understand the expectations & allow them to be an active participant in the process of improving their behavior. 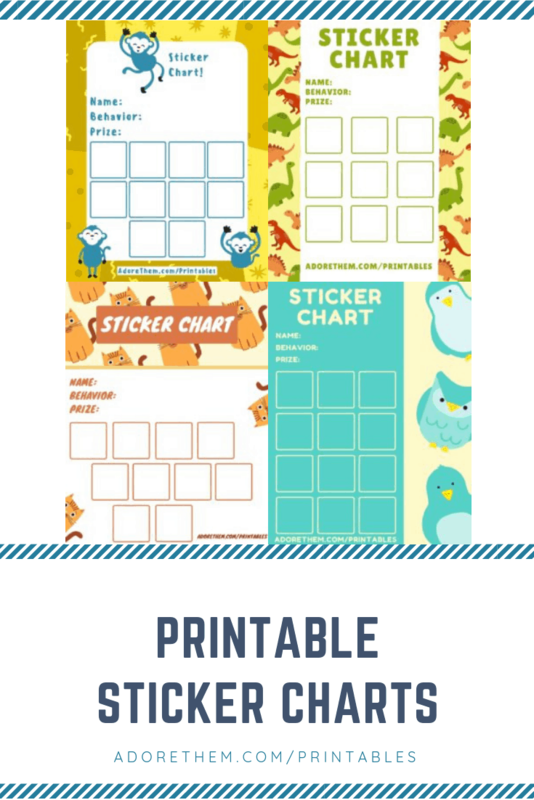 Submit your email to receive instant access to all of these FREE printables!